11. He wants to use some of his winnings to send his parents on a vacation. 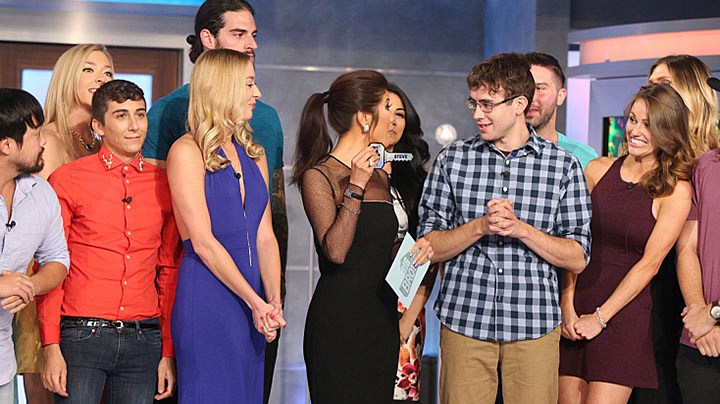 Although the BB17 winner didn't fully disclose what he would do with all of his newly acquired wealth—aside from invest it wisely, of course—he did mention that some of his money would be used to pay off his college loans. Plus,he wanted to treat his parents to a vacation. "I want to do something nice for my parents," Steve said. "I want to be able to give something back to them for everything they've done for me." Watch the entire video of Steve's live chat with Jeff Schroeder.